Rutherford County Area Habitat for Humanity (RCHFH) is part of a global, nonprofit housing organization operated on Christian principles that seeks to put God’s love into action by building homes, communities and hope. Founded in 1989, Rutherford County Habitat for Humanity is dedicated to eliminating substandard housing locally, in Rutherford County, and worldwide, through constructing, rehabilitating and preserving homes; by advocating for fair and just housing policies; and by providing training and access to resources to help families improve their shelter conditions. Habitat for Humanity was founded on the conviction that every man, woman and child should have a simple, durable place to live in dignity and safety, and that decent shelter in decent communities should be a matter of conscience and action for all. Using volunteer labor, in-kind donations, discounted materials and tax-deductible donations, Habitat works in partnership with people in need to build simple decent homes sold at no profit and no interest. 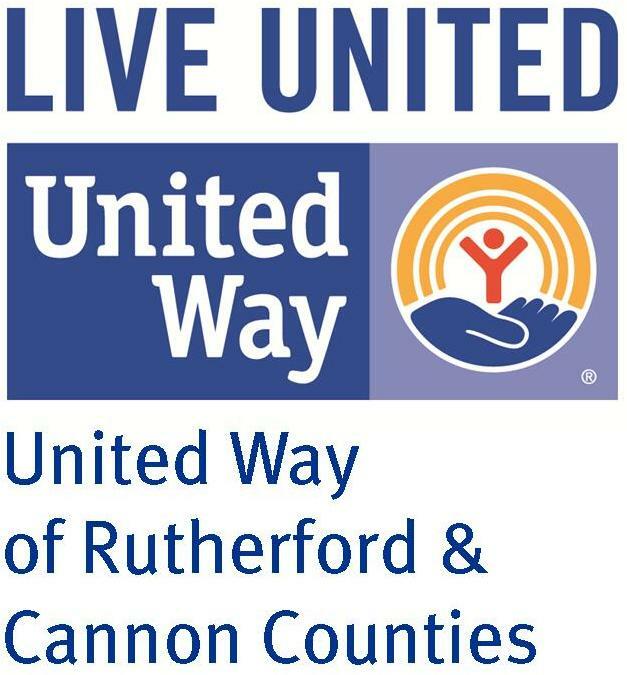 Rutherford County Area Habitat for Humanity has an open-door policy: All who believe that everyone needs a decent, affordable place to live are welcome to help with the work, regardless of race, religion, age, gender, political views or any of the other distinctions that too often divide people. In short, Habitat welcomes volunteers and supporters from all backgrounds and also serves people in need of decent housing regardless of race or religion. As a matter of policy, Habitat for Humanity International and its affiliated organizations do not proselytize. This means that Habitat will not offer assistance on the expressed or implied condition that people must either adhere to or convert to a particular faith, or listen and respond to messaging designed to induce conversion to a particular faith. Partner Families are selected by a committee of volunteers based on their level of need; willingness to become partners in the Habitat program; and their ability to make a small down-payment, pay a mortgage, and sustain long-term home ownership responsibilities. Homeowner mortgage payments are recycled through a “Fund for Humanity” used to help cover costs of future homes. Habitat does NOT give houses away. In addition to supporting the program through mortgage payments, Habitat Partner Families are required to invest 400 “sweat equity” hours by helping with construction to serve as a portion of their down payment. A hand-up, not a handout, Habitat instills a sense of self esteem in its families through the joy of homeownership that promotes success in other aspects of their lives. The pride of Habitat homeowners is contagious. The “home improvement” bug often bites neighbors when a new Habitat homeowner moves in. Habitat homes improve neighborhood property values and overall neighborhood appearance. Habitat worksites are places to build relationships as well as houses. This self-help solution to the problem of substandard housing brings together families in need and Habitat volunteers and supporters who are committed to making a difference in their community.